We went to Heng Xian county located in Guangxi of China for sourcing jasmine tea. 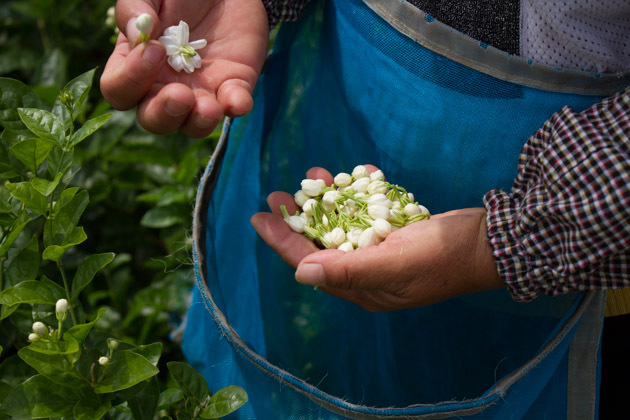 We would like to introduce how jasmine tea is made. Some may think jasmine tea is made from jasmine flowers or leaves of jasmine. However, this is not true. Jasmine tea is made from green tea that is scented with fresh jasmine flowers. Thus, jasmine tea is literally made from “tea leaf”. For high end Jasmine tea, fresh jasmine flowers is used. Nevertheless, for making lower quality Jasmine tea, it is blended with recycled jasmine flowers or scented with essential oil. 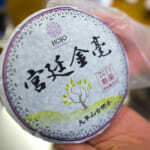 In China, usually the base tea of jasmine tea is green tea. However, it is not necessary to be green tea. 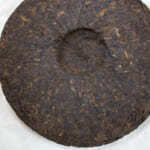 The base tea can be any tea, such as oolong tea, white tea or pu-erh tea, as long as tea is scented with jasmine flowers. The jasmine flowers bloom at night. So the base green tea is blended with jasmine flower at night and let tealeaf absorb the natural fragrance of jasmine during night. 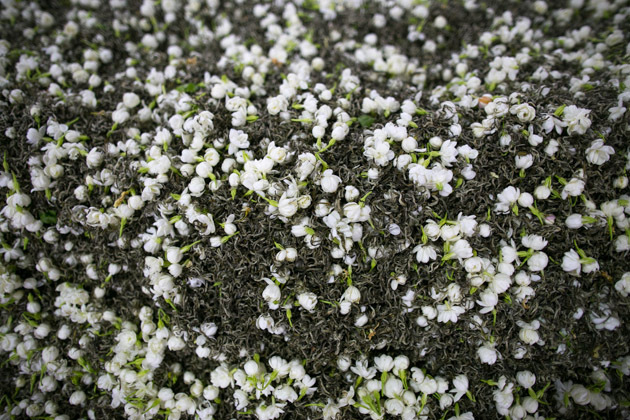 Next day, the sifting is conducted in order to separate jasmine flowers from tea leaves. 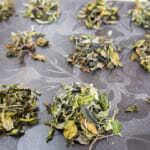 Tea is then dried and continue the scenting with fresh jasmine flowers again and again. Usually, higher quality is scented for about 5-7 times. Above shows the scenting process of jasmine tea. In 10 years ago, most of jasmine pearl in China market was made from Fujian cultivars, such as Fu Ding Da Bai. However, starting from 2010-2013, the price of Fujian green tea has significantly increased. 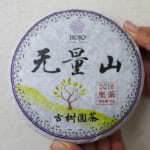 It was due to the speculation of white tea as the aging of white tea was the recent trend in China tea market. 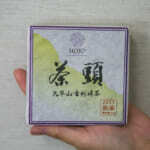 In the past 10 years, the price of jasmine base green tea has increased nearly 5-10 times. In addition to the price, it is very hard to achieve the pesticide requirements of EU or Japan standard with Fujian green tea. Nowadays, Yunnan green tea has drawn a lot of attentions. In Yunnan, a lot of green teas are grown at high altitude, and with less or no fertilizer and pesticide. 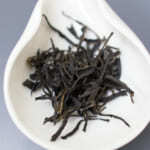 Although the characteristic of Yunnan green tea differs from that of Fujian green tea, it works very well as jasmine tea. 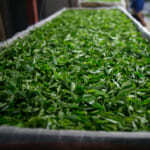 In Heng Xian county of Guangxi, there were a number of whole sellers who were selling green tea. However, the pesticide status is normally unclear. Thus, we only booked green tea before spring from specific tea garden. Before 2010, there were a lot of jasmine flower gardens located in Fujian province. At that time, both green tea and jasmine flower was made there and processed right there. From 2013-2015 onwards, most of jasmine flower gardens has disappeared. Instead, Fujian province was rapidly developed into city and various infrastructures were installed at the same time. 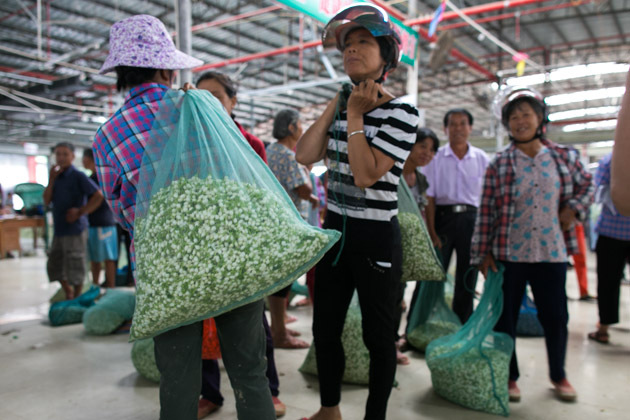 Now, most of jasmine flowers produced in China was grown in Guangxi. 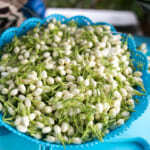 In fact, Guangxi is a very ideal growing place for jasmine flower. Thanks to the location at South West of China, the weather is warm throughout out a year and the land is not too expensive. 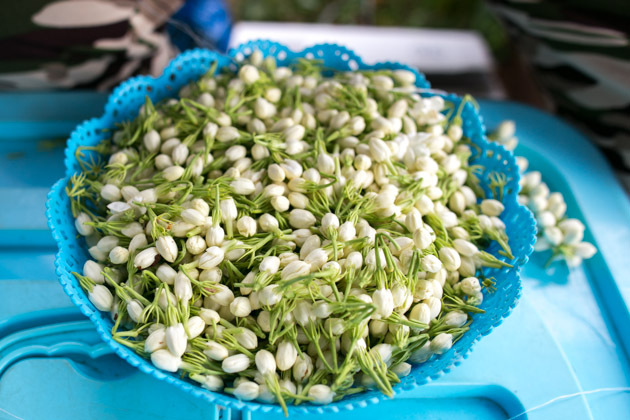 For now, Guangxi produces the largest volume of jasmine flower not only in China but also in the world. Since Fujian province no longer produces jasmine flower, a lot of jasmine scenting factory has also moved from Fujian province to Guangxi. 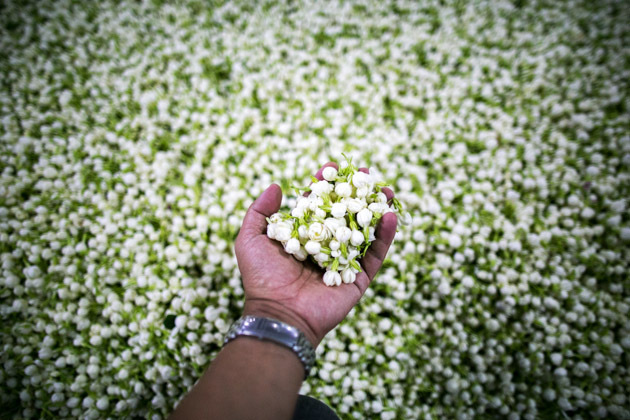 In Heng Xian county of Guangxi, a lot of jasmine scenting factory is ran by the manufacturers from Fujian province. 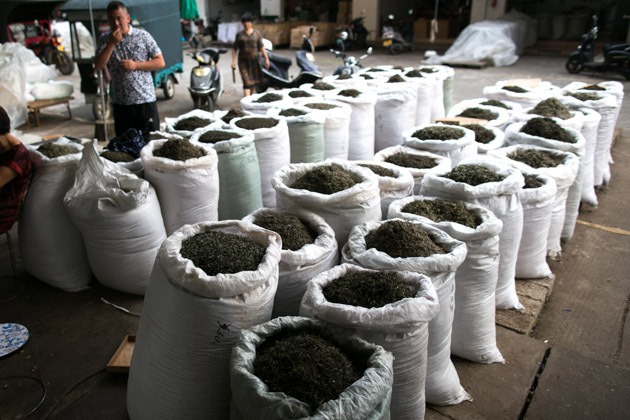 The base green tea collected in Fujian or Yunnan province is sent to the factory in Guangxi, where tea is mixed with jasmine flowers for scenting. For us, buying jasmine tea is a very complicated process. At first, in early spring we have to purchase green tea that can meet our quality and pesticide requirement. Tea is then kept until summer for the scenting with jasmine flowers. The scenting process is a very tedious process that required a lot of know-how in detail. Usually, we receive the production sample a few times during the scenting process. Based on the flavour and taste we need to further discuss with the scenting professional to decide the next process. As compared to the normal tea. 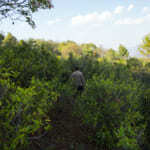 it requires a lot of time and attention to produce jasmine tea.